The writers and editors at Buddha Weekly wish Venerable Zasep Tulku Rinpoche a very happy birthday — and many more. 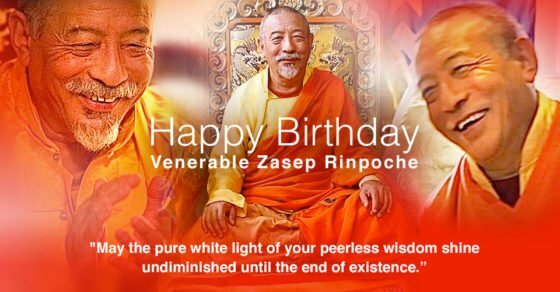 Our headline is a quote from the long-life prayer to Zasep Rinpoche composed by the illustrious Kyabje Trijang RInpoche at the request of Ponpo Nawang Losang. 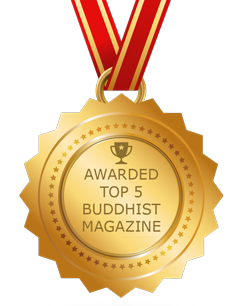 The birthdays of any great Buddhist teacher should be celebrated — they have dedicated their lives to the Dharma — and especially the great lights who came out of Tibet, teachers of ancient lineage stretching back to Shakyamuni Buddha (563 BCE – 483 BCE). 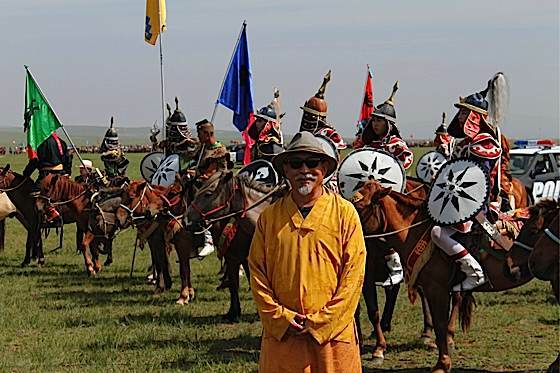 Venerable Zasep Tulku Rinpoche, here pictured in a teaching trip to Mongolia. 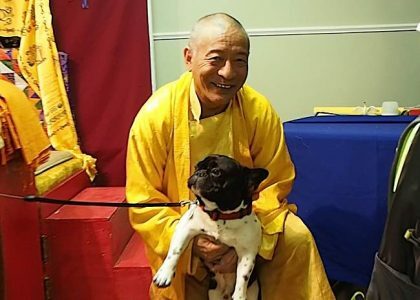 Venerable Zasep Rinpoche is spiritual guide and founder for many meditation centres in Canada, the United States, Australia and also teaches in Mongolia and Mexico. He is fluent in more than one language and a popular teacher. He first began teaching in English in Australia, where he translated for Tibetan teachers at the invitation of Lama Yeshe. H.H. the Dalai Lama, H.H. the Karmpa and H.H. 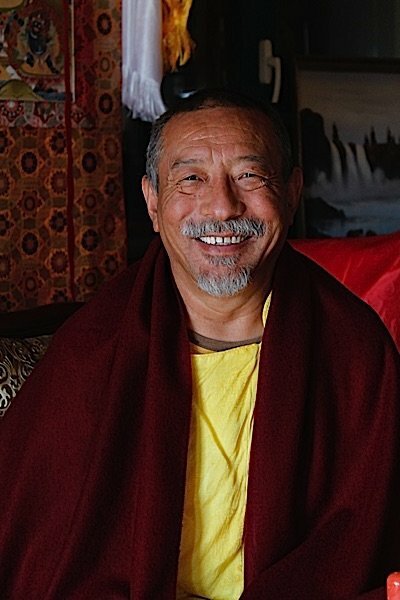 Kyabje Ling Rinpoche — all in one year! “Gaden Choling is a very old centre… I came here in the autumn of 1981. When I arrived here, there was an auspicious event, something that had not happened before. Three great lamas arrived in Toronto at the same year. H.H. the Dalai Lama came in October to Toronto for the first time. Then, H.H. the 16th Karmapa arrived in November. Then, my teacher, H.H. Kyabje Ling Rinpoche, he also arrived in November. All these things happened in the fall of 1981 in Toronto. 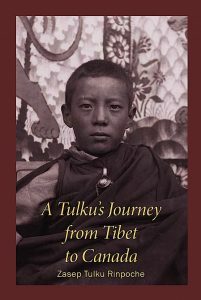 Venerable Zasep Tulku Rinpoche is known for his warmth and compassion. Here, he blesses a dog brought by a student to a weekend retreat. 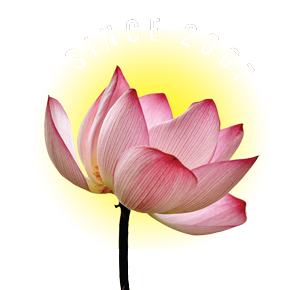 Today, Gaden for the West is the umbrella organization for many meditation centres and a retreat centre in Nelson, B.C. Zasep Tulku Rinpoche’s Long Life Prayer in the original Tibetan, written by the great teacher Kyabje Trijang Rinpoche. Please stay firmly with us. Shine undiminished until the end of existence. Please remain firmly with us! You have controlled it with the sharp hook of mental alertness. 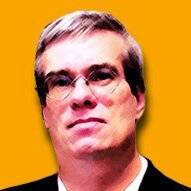 May you, Reverend Elder, truly live long! And grace the ears of us fortunate ones! Are like a wick in a lamp of refined molten gold. And ever remain steadfastly with us!